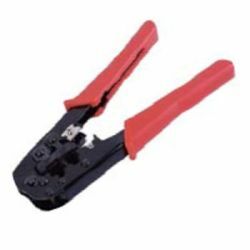 Welcome to the website of Tele Tong crimping tool manufacturer. 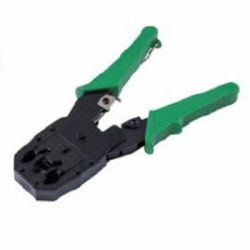 Tele Tong produces a wide range of crimp tool which are with distinct specifications for different uses. 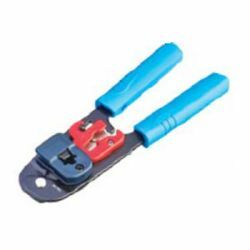 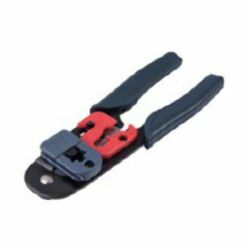 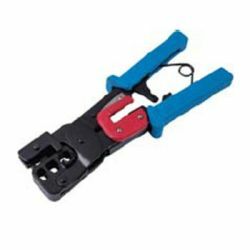 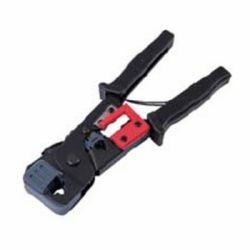 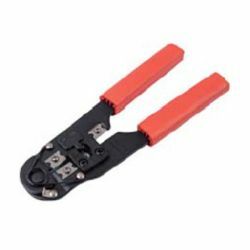 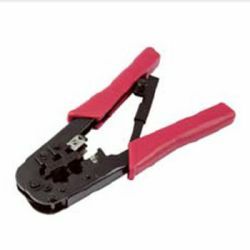 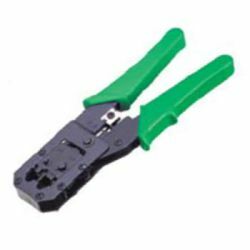 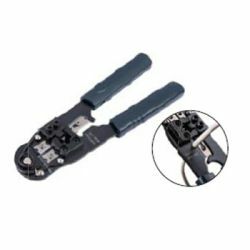 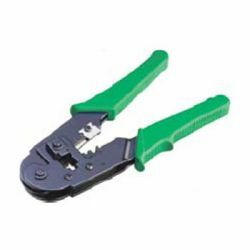 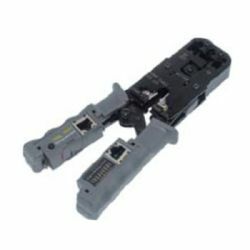 Furthermore, some of crimping tools are also available for stripping round cable or with adjustment for crimping different length of connectors.